Noise Isolation:-26 decibels of ambient stage noise. 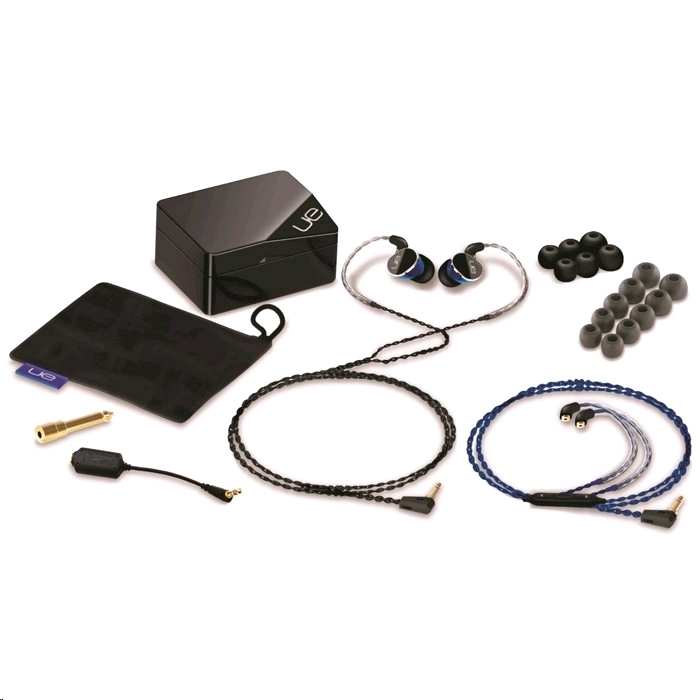 When you want the sound of a custom in-ear monitor with the convenience of a universal fit system. Every tour should have a few extra UE900s on hand. You never know who might share the stage with you. 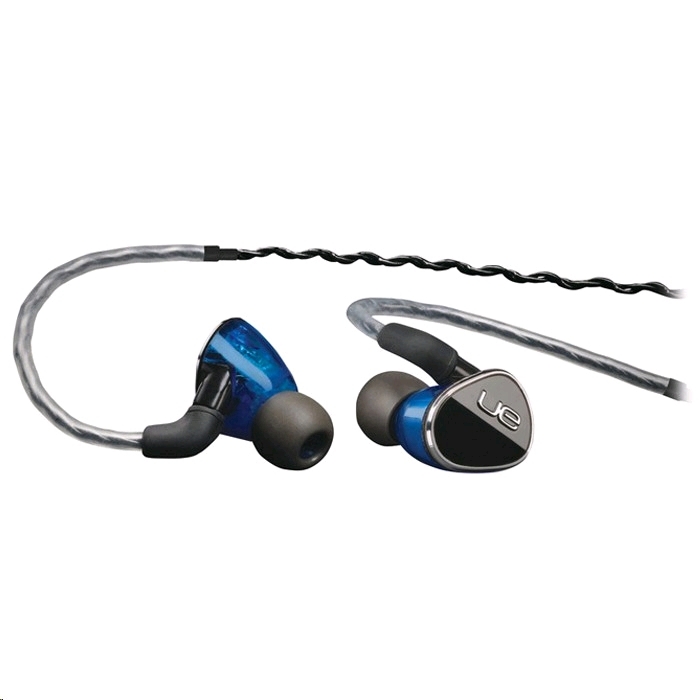 Whether this is your first in-ear monitor and you are just starting your journey to customs or if you simply need a solid reliable back-up unit to always keep on hand, the UE 900s have you covered. 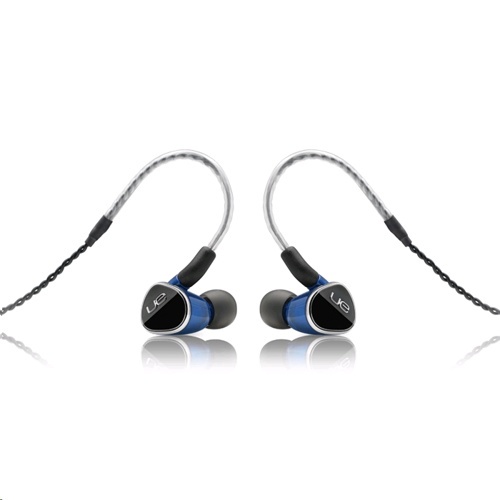 The quad-armature design delivers rich clear audio. The dual bore sound channels keep the highs, mids, and lows phase aligned. 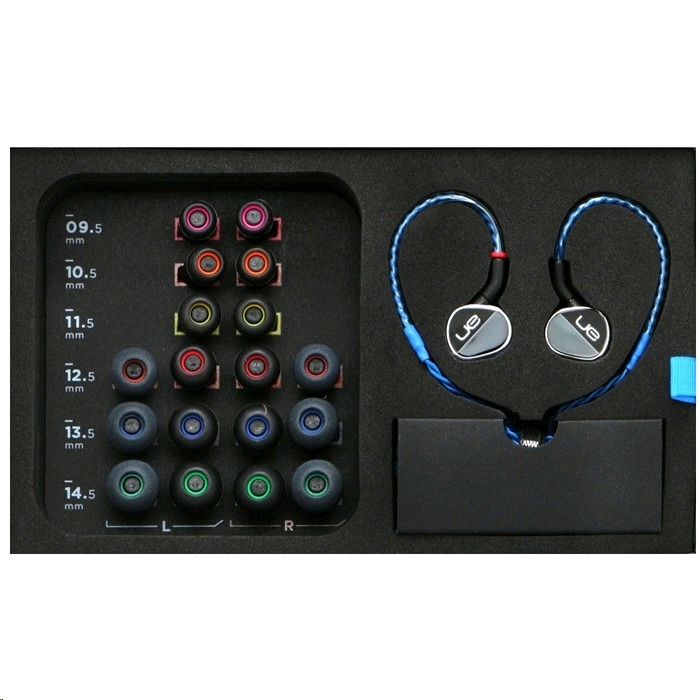 Multiple fitting options: With 9 different fit-tip options and our patent pending color-coded fit-kit, you will find a new level of comfort and sound quality. In-line iOS phone cable: The mic and on-cord controls let you answer calls with just one touch or change tracks and adjust volume. 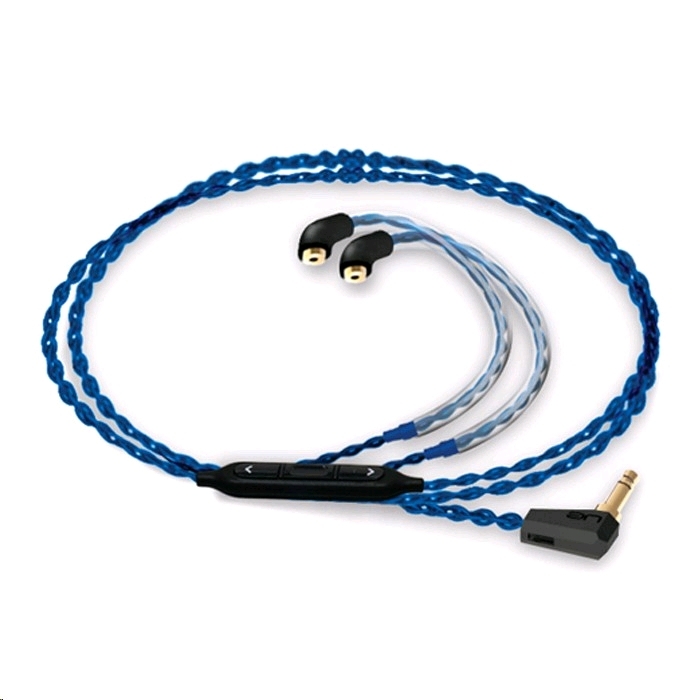 Input connector:1/8” headphone jack into any personal monitoring system.